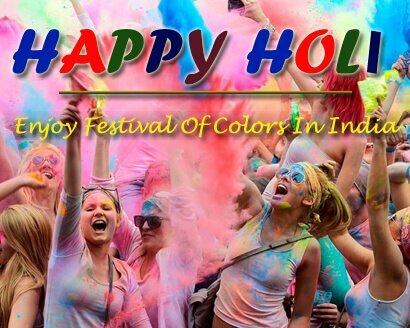 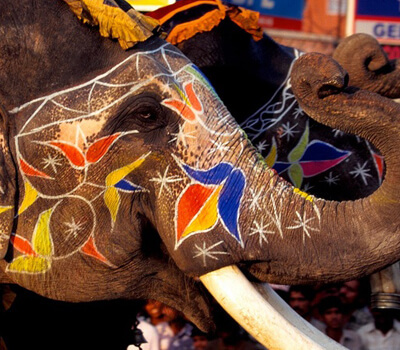 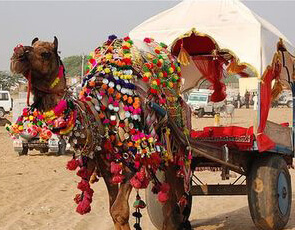 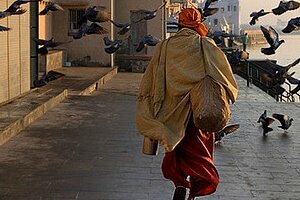 Take a pause from your hectic schedule and get colored in the colors of India with Golden India Travels. 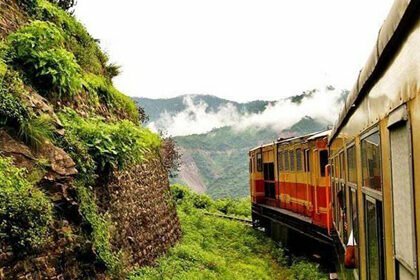 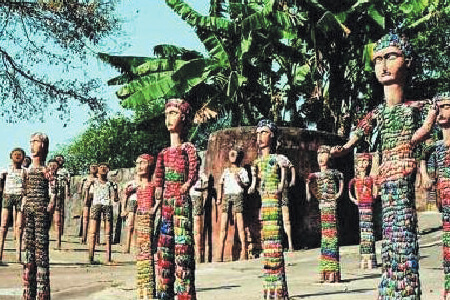 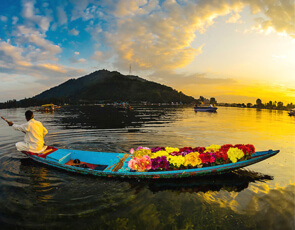 Springs is the best time to explore India as the climate is so pleasant that is the duration between summers and winters and flowers all over the ways looks so fascinating. 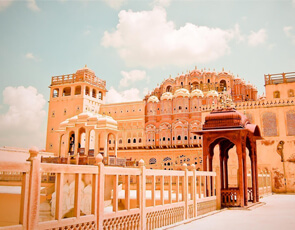 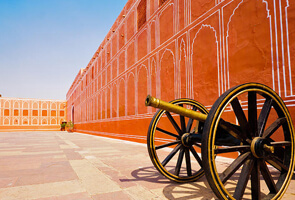 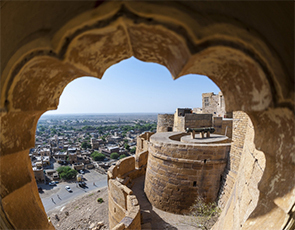 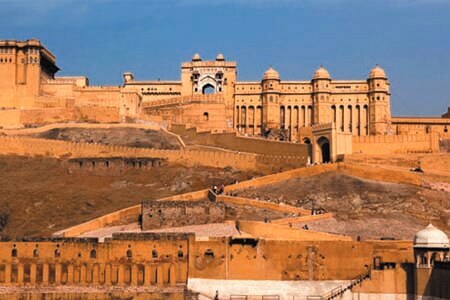 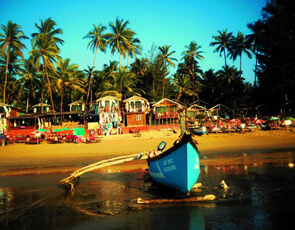 If you love adventure you can select the north tour packages and for the expedition of magnificent forts and coastal areas, Rajasthan and beaches of Goa are the best destinations. 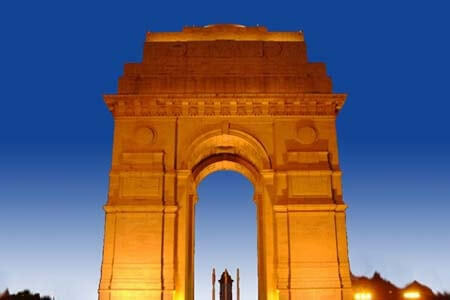 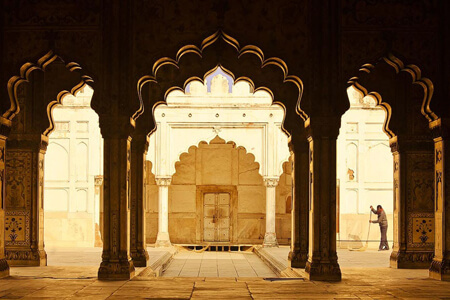 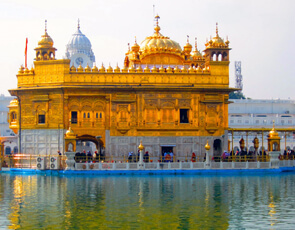 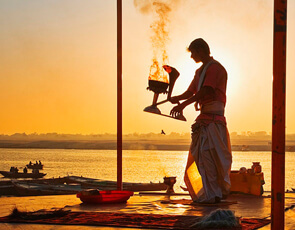 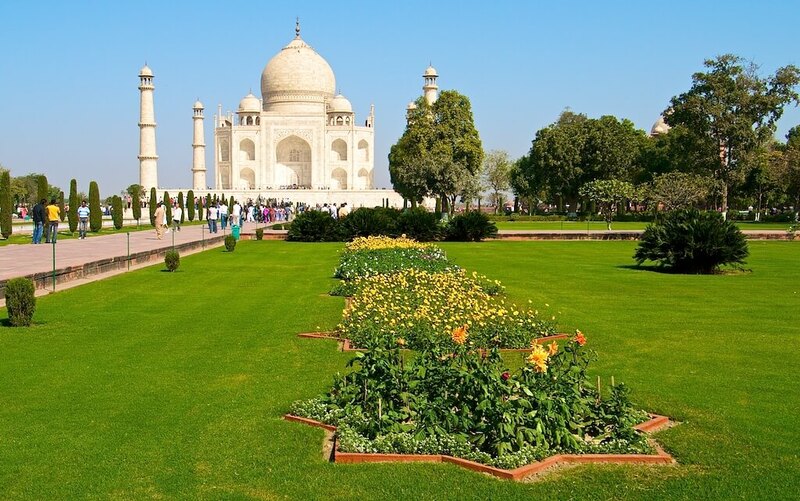 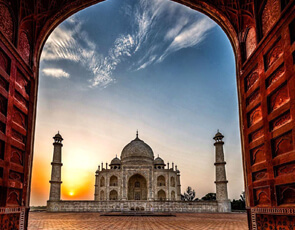 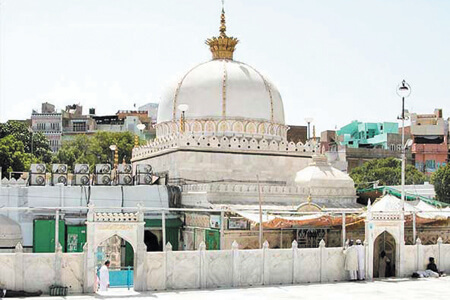 So don’t miss a chance and explore the hidden treasure of India with the number of tour packages listed here and if you want to create according to your preference, contact us we will design it for you.